Close Up African Spurred Tortoise Resting In The Garden. Stock Photo, Picture And Royalty Free Image. Image 103000352. 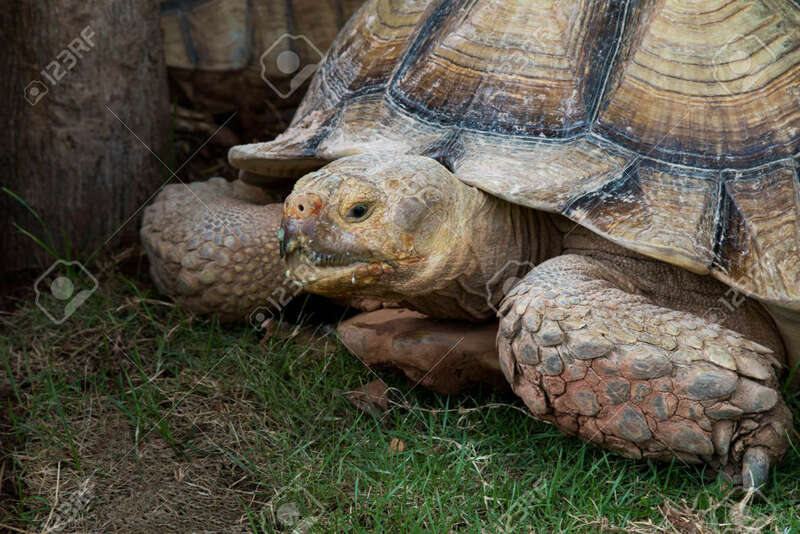 Stock Photo - Close up African spurred tortoise resting in the garden. Close up African spurred tortoise resting in the garden.